Google Home vs. Amazon Echo: A Face-Off of Smart Speakers – TO get an idea of how annoying it can be to say “O.K., Google” multiple times a day, try replacing the word Google with another brand. A research-driven feature aimed at solving everyday problems related to consumer technology. 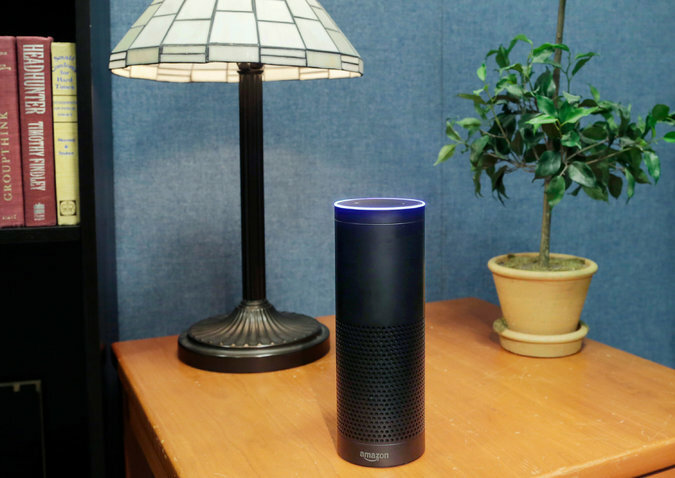 Amazon’s Alexa was not able to answer those questions. 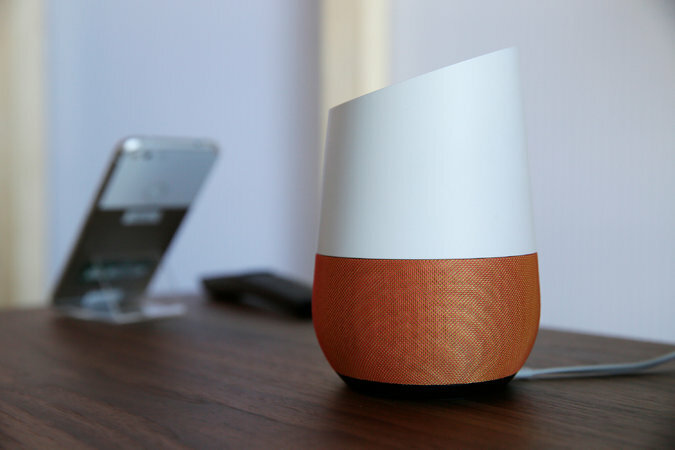 But Google’s Home speaker yanked an answer from its vast database of online search results. Pluto is a dwarf planet. Bill Murray was in “Saturday Night Live.” And to make a bee catcher, you cut the top off a bottle, flip over the top and staple it onto the bottom part of the bottle. Google’s speaker is called Home because of a vision that the gadget will work with many devices in someone’s residence, be it a coffee maker or a garage door opener. Yet on day one, the speaker will work with products from only three smart home companies. or “Radio Lab,” but it failed to play “The Sporkful,” a less popular podcast. Google could play just about any podcast I asked for.